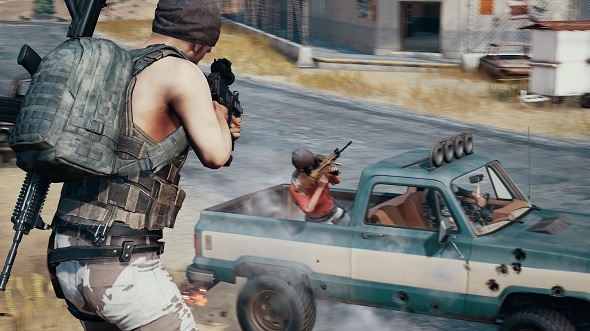 PlayerUnknown’s Battlegrounds is feature complete, so it should run perfectly at all times. Such is the way things should be. Unfortunately, as even the most cursory glance at the subreddit will tell you, that is very much not the case. So PUBG Corp have stepped up to provide a known issues tracker on the game’s forums. Here’s a list of the best survival games on PC. RoboDanjal says that “most of the recent map bugs have been fixed on the live build” but they could be more prevalent in remote areas with low player footfall. If you come across a “problematic location,” as RoboDanjal so eloquently puts it, your best bet is to report it via the official forum.